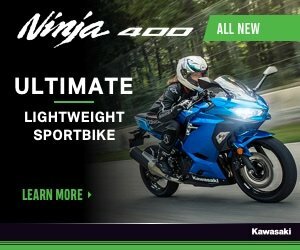 If you live in a country where cold, snowy winters occur, with some preparation and good gear there’s not much stopping you from riding all winter long. 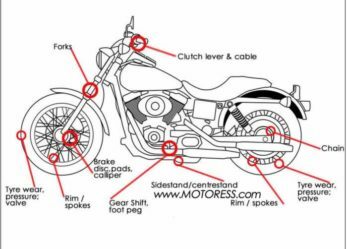 If you do plan to keep riding your motorcycle in cold weather, the following tips and preparations will keep you and your motorcycle in tip-top condition. 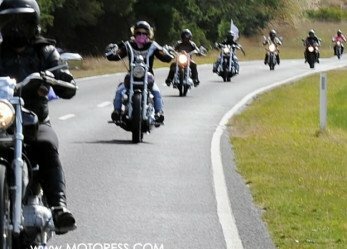 Many motorcycle riders have a lot of uneasiness when riding within a group of motorcycle riders. 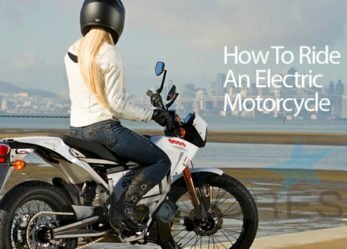 This is even more so when you’re new to motorcycling. Try these 10 tips to overcoming the fear of keeping up! 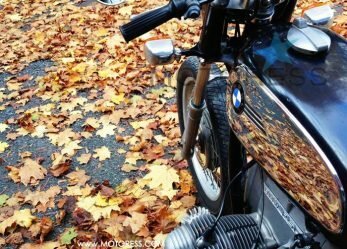 Some of the best roads to ride are enjoyed in autumn. 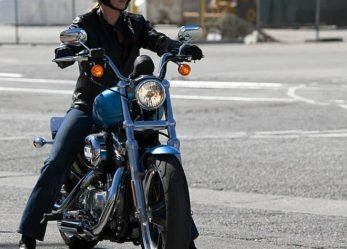 Riding amidst autumn’s conditions can be challenging however, with preparation and planning your autumn motorcycle rides will be enjoyable – and safe! 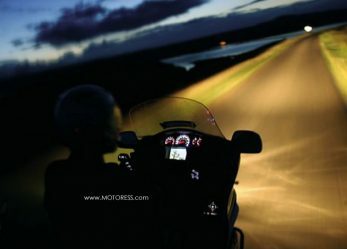 Riding your motorcycle at night, under a starry or moonlit night-sky is another amazing experience of motorcycle riding. However, being that your vision is really the only sense you can rely on to judge the road ahead; you need a few extra skills for this environment. 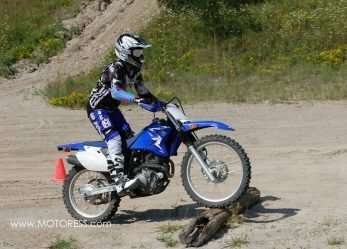 if you’ve been away from motorcycle riding for a while – it is important to refresh your motorcycle skills. 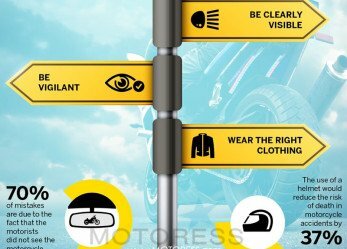 A quick brush up of your motorcycle rider safety skills won’t take long and get your mental and physical muscles back in the game. 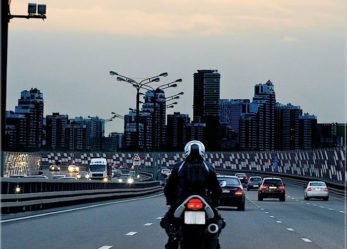 Many claim riding your motorcycle on an express highway can be more secure than that on secondary roads of lower speeds. 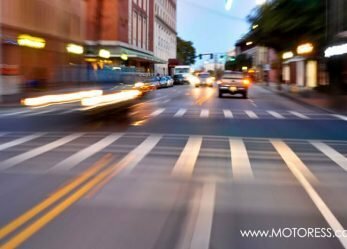 With the absence of intersections and general greater visibility, express-ways can allow for uninterrupted constant speeds.